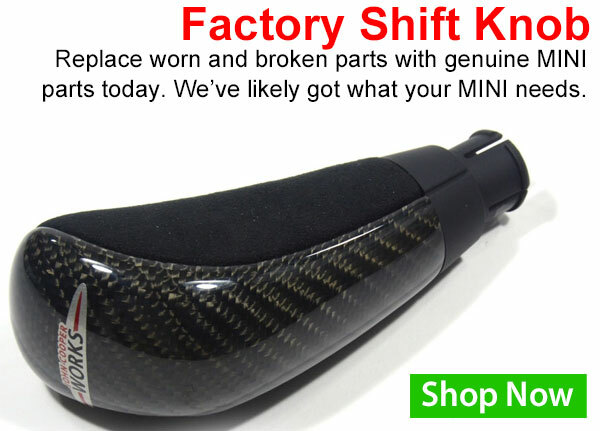 MINI Cooper Acccessories + MINI Cooper Parts :: OutMotoring.com MINI Blog :: OutMotoring News :: Dinan, Powerflex and MORE! Copyright © 2018 OutMotoring, All rights reserved. 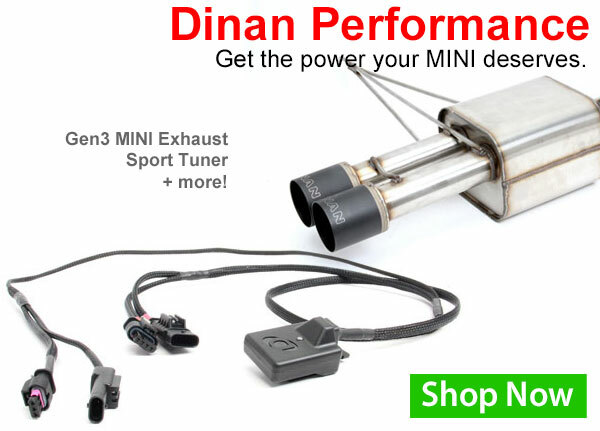 Comments on Dinan, Powerflex and MORE!